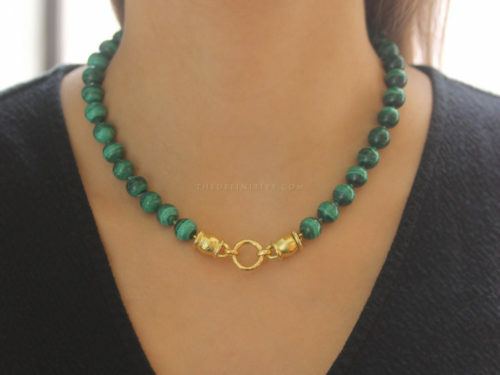 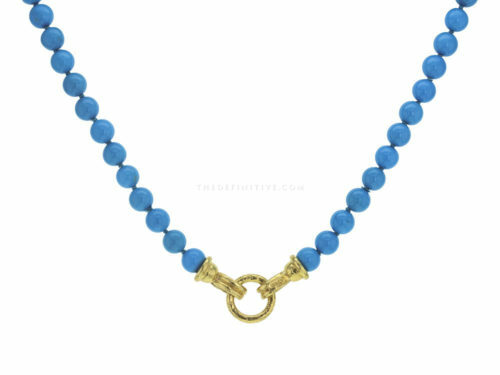 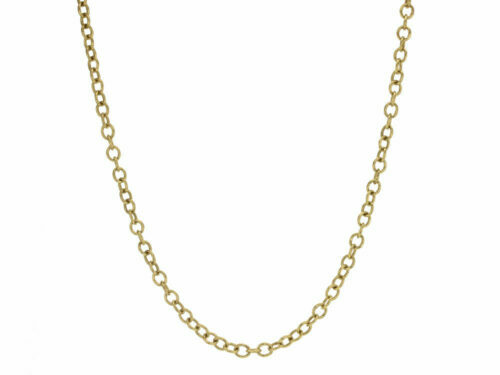 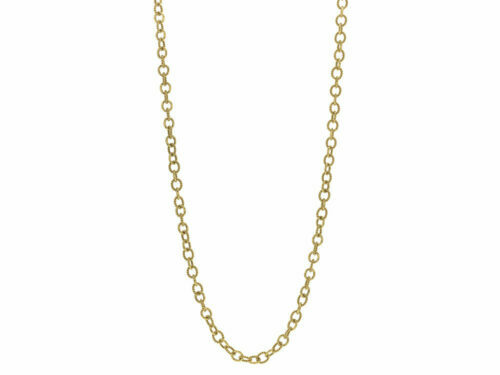 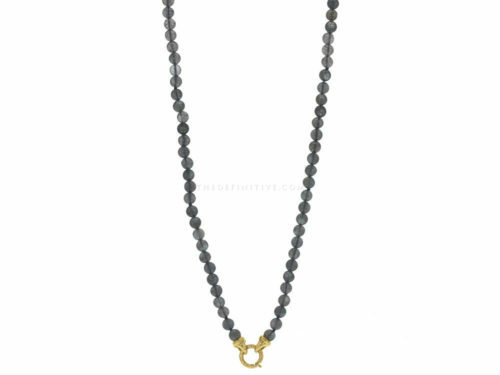 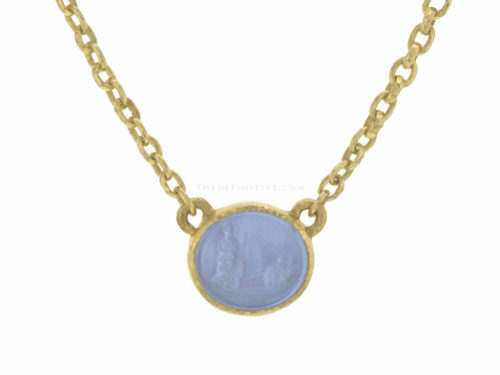 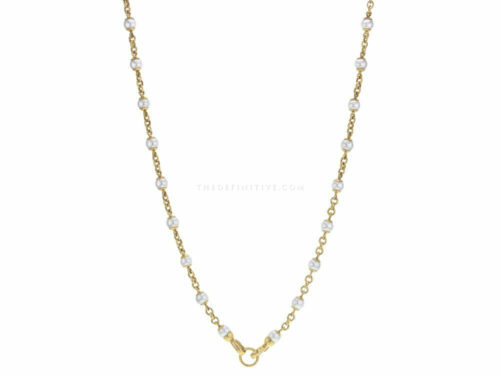 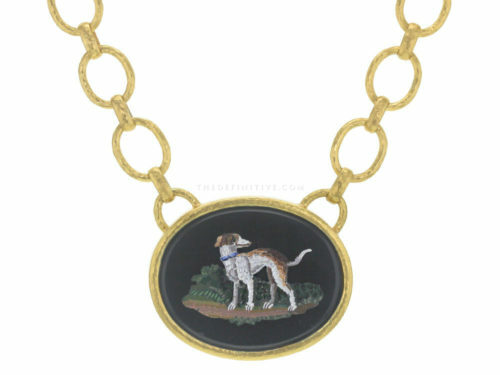 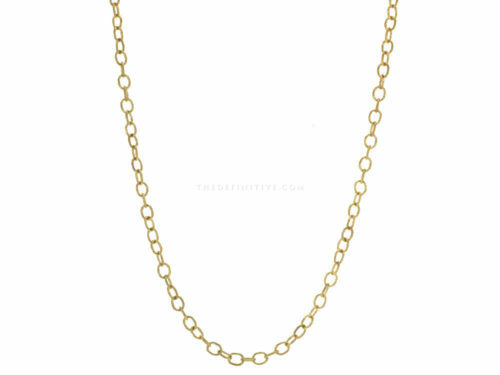 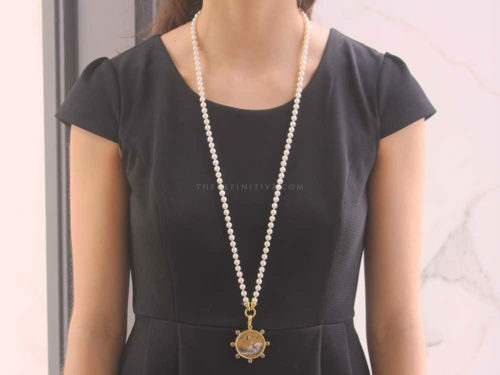 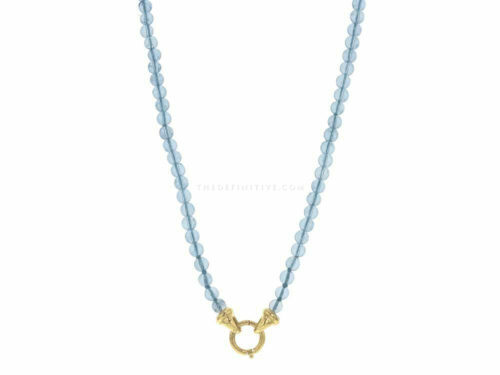 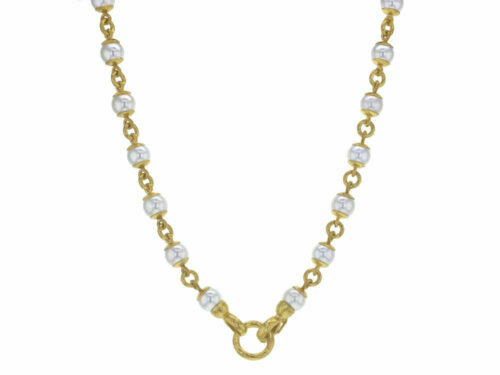 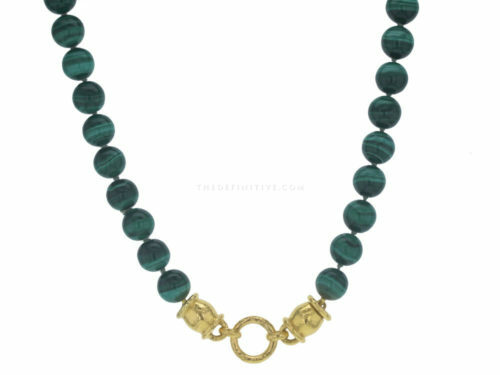 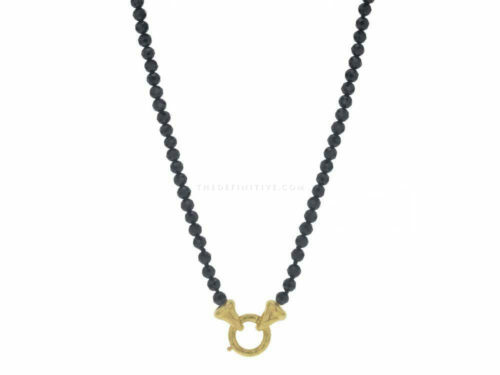 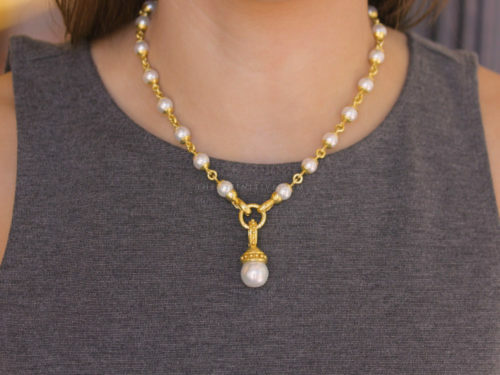 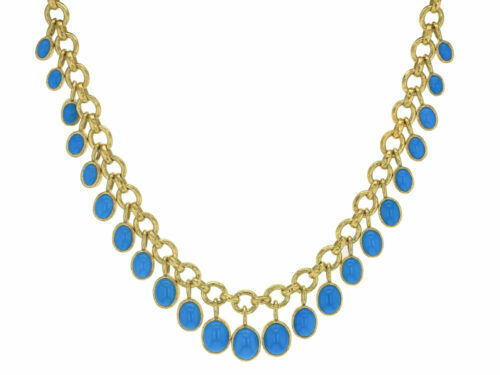 Our selection of Elizabeth Locke necklaces features link necklaces and stone necklaces. 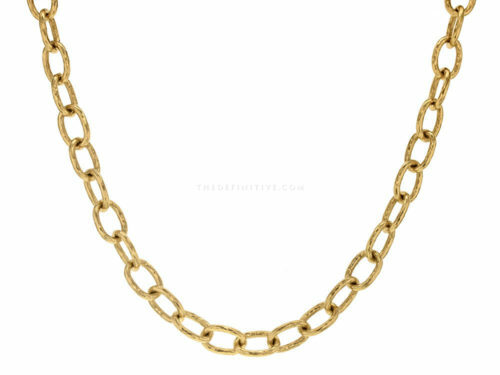 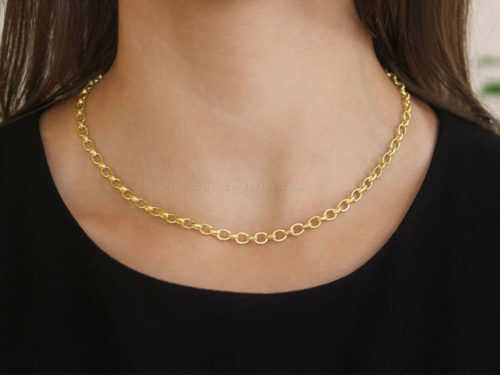 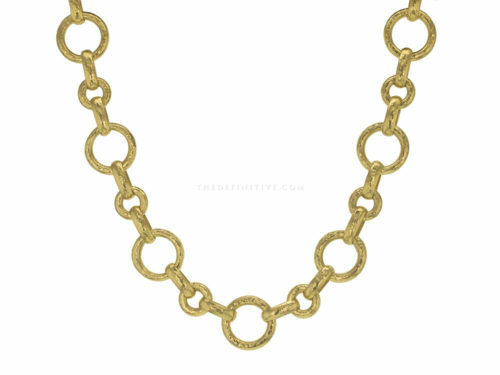 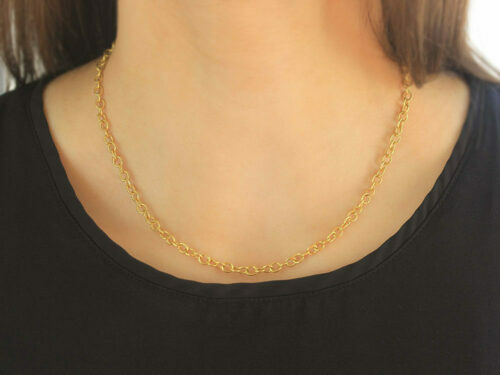 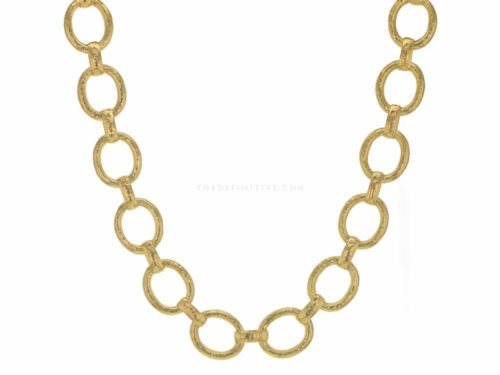 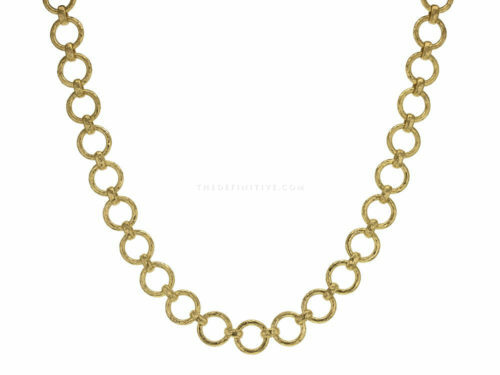 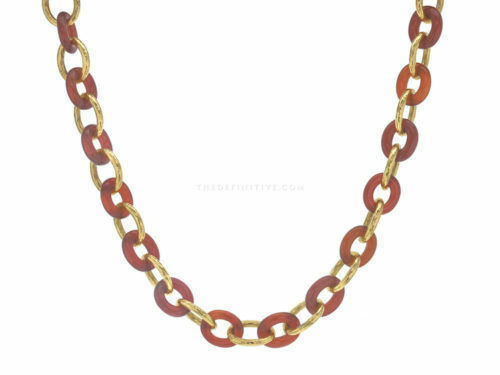 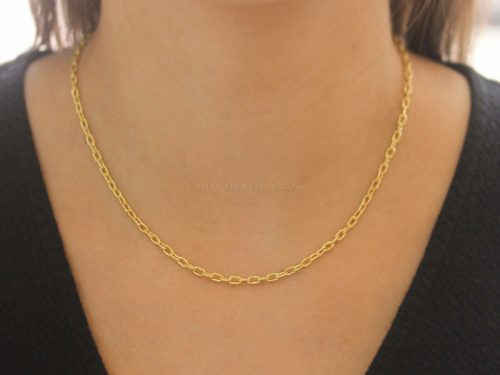 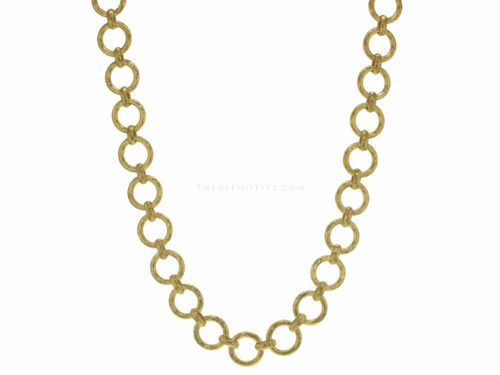 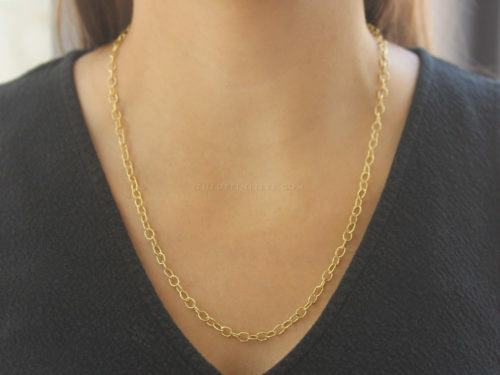 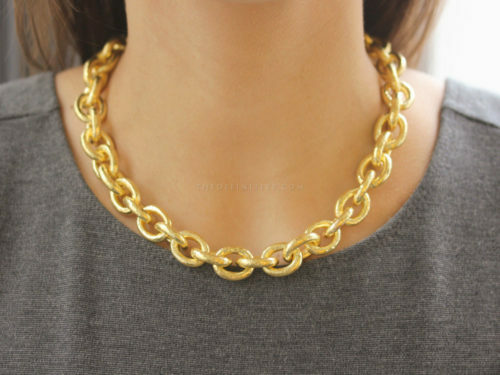 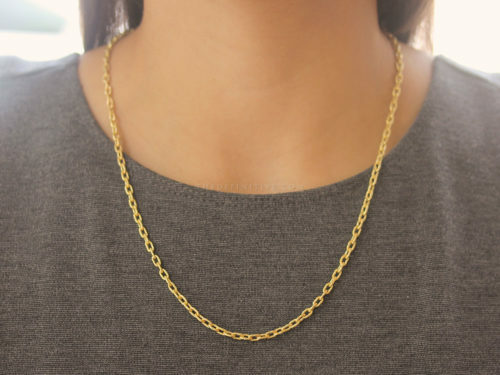 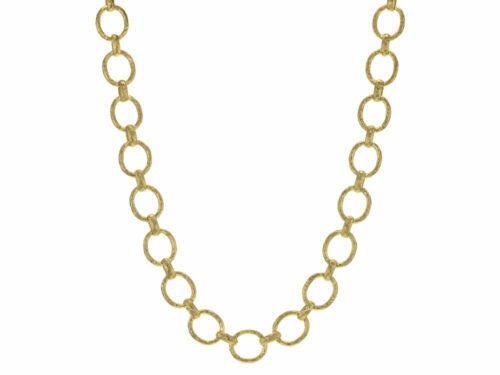 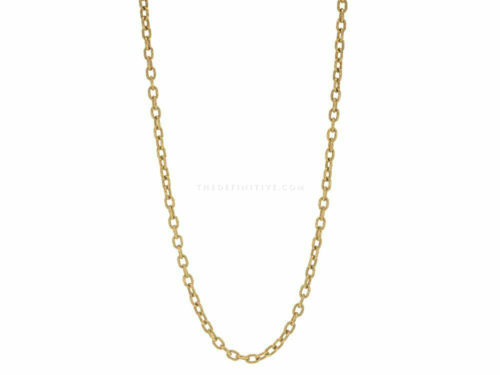 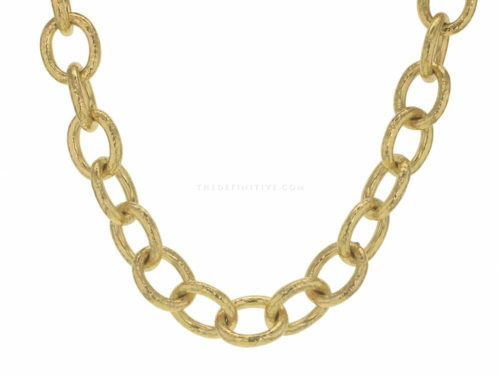 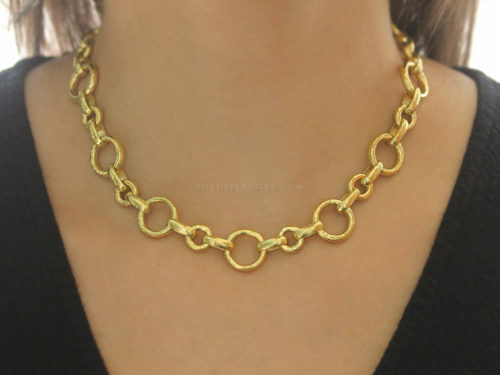 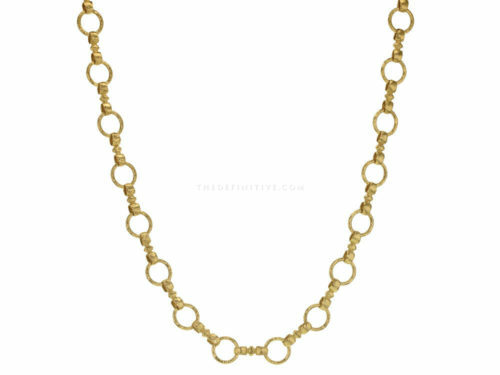 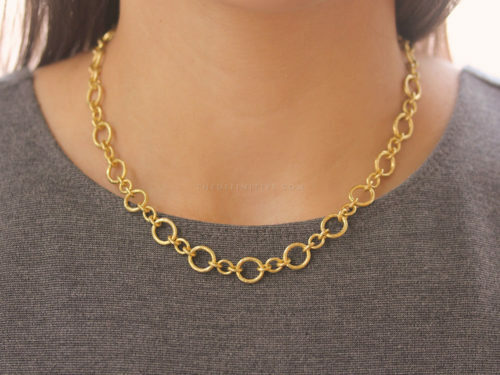 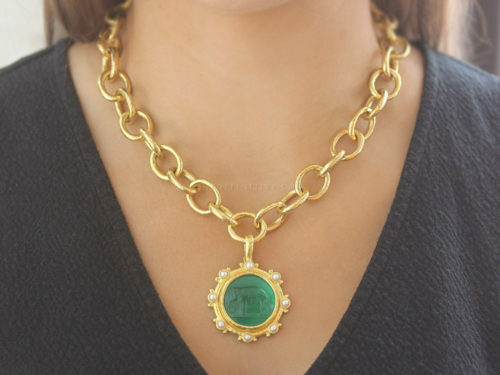 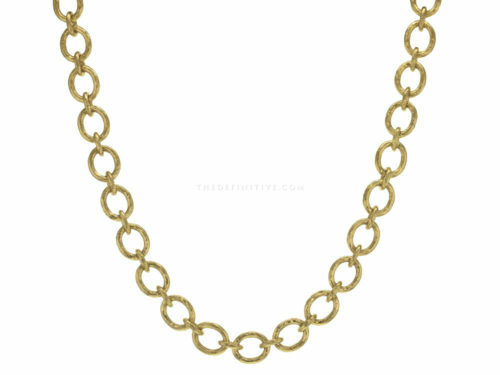 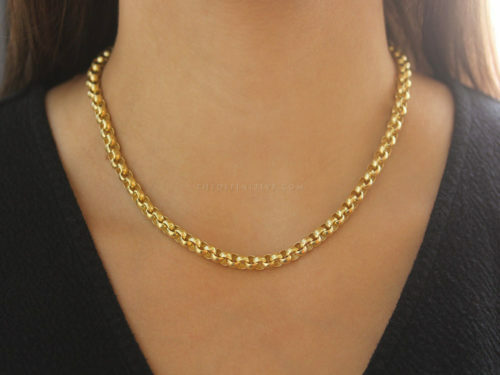 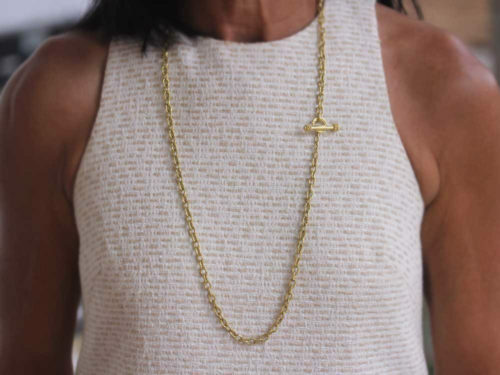 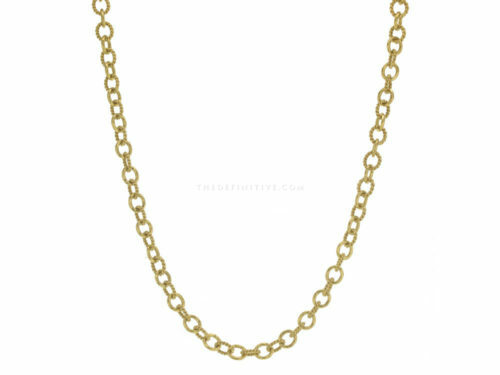 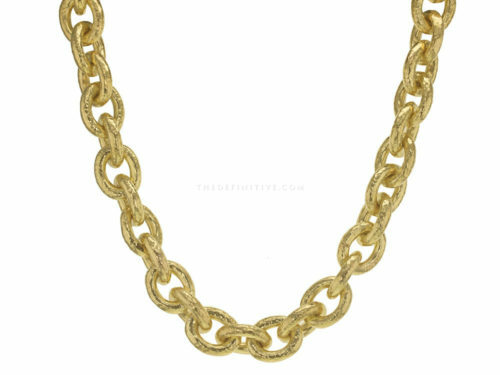 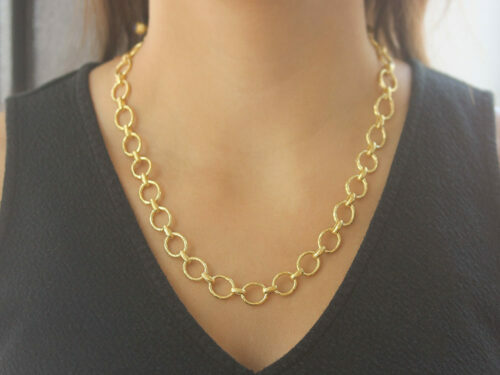 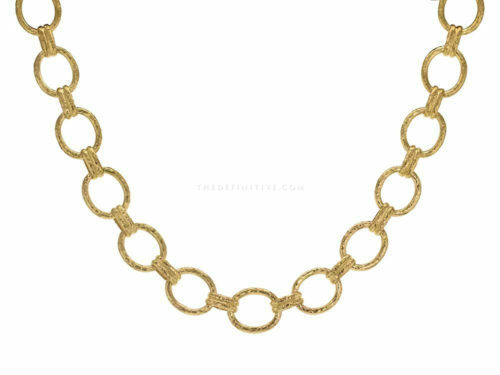 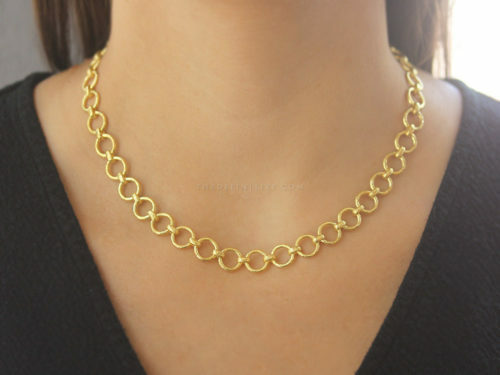 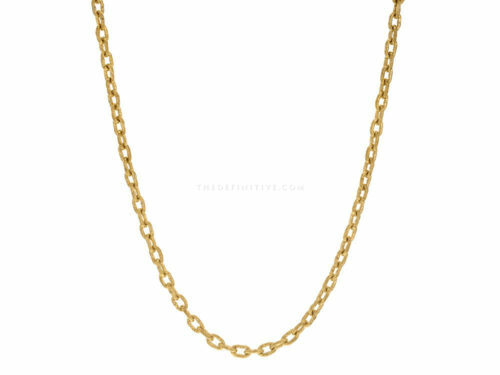 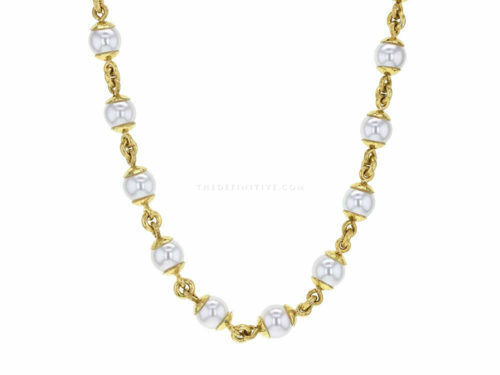 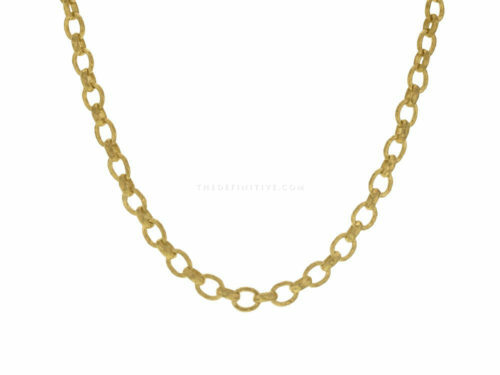 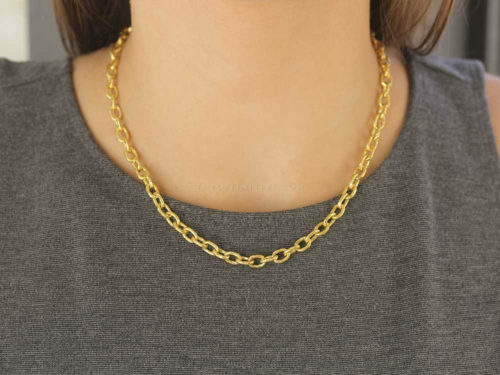 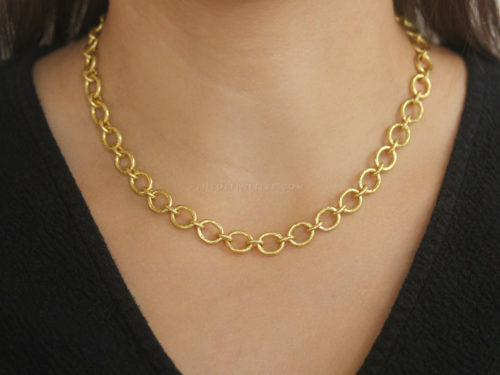 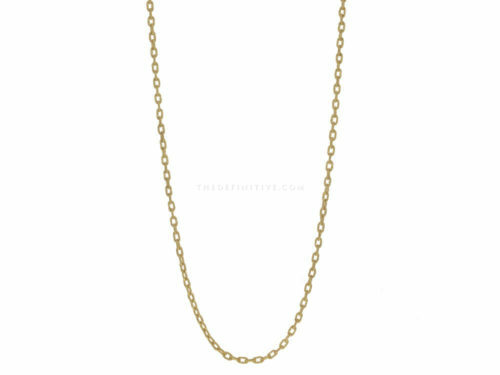 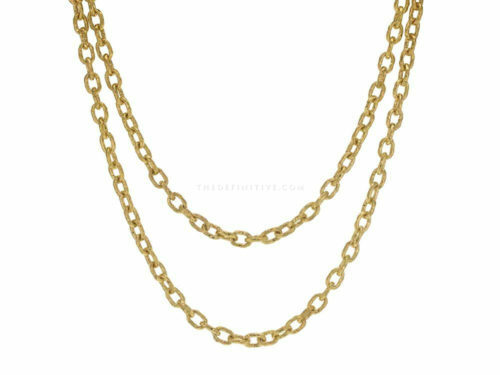 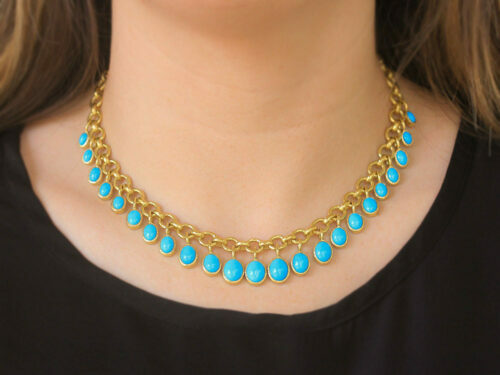 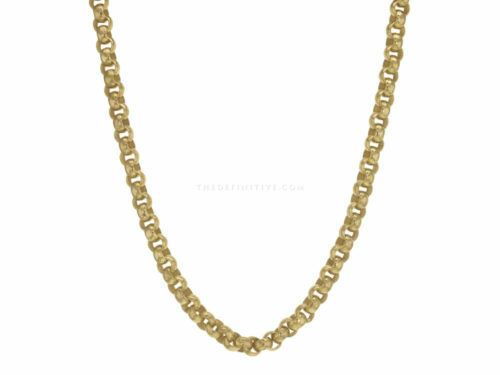 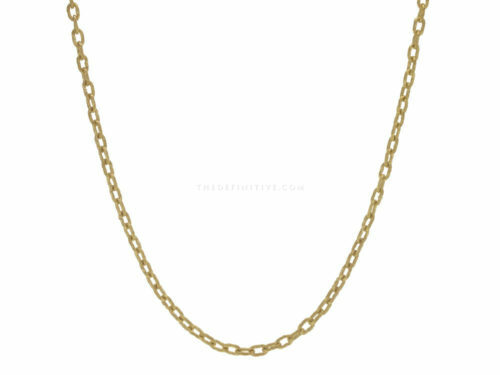 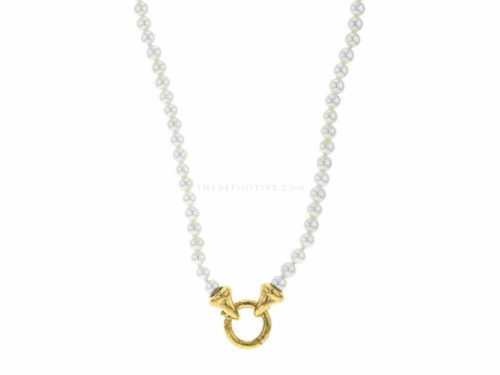 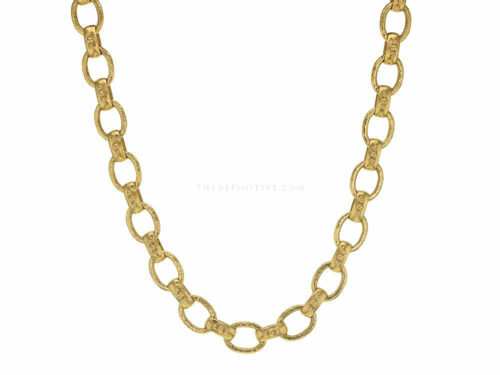 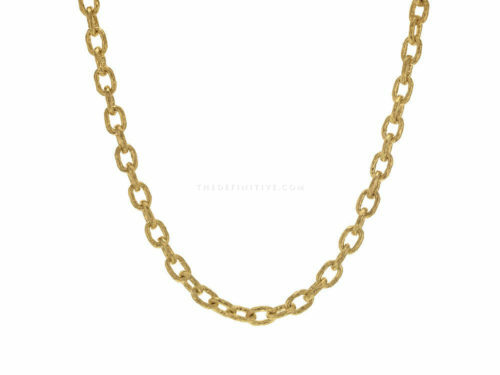 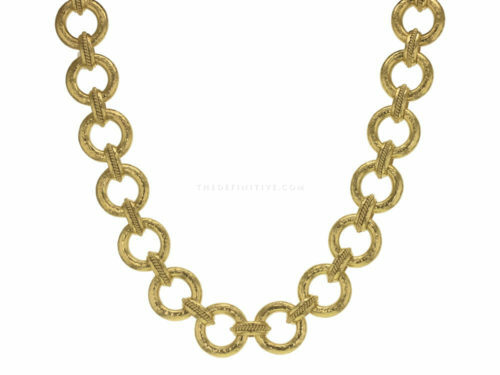 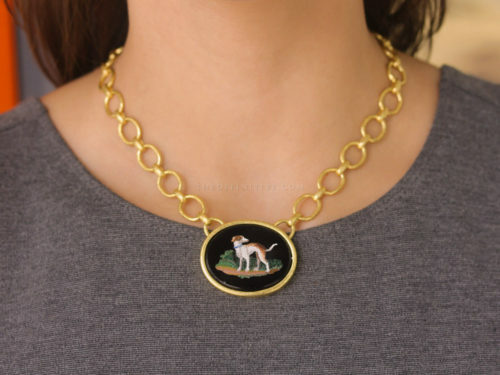 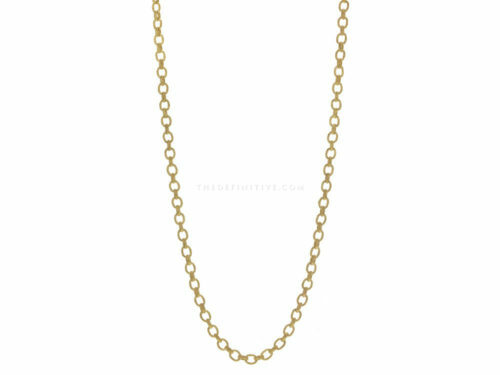 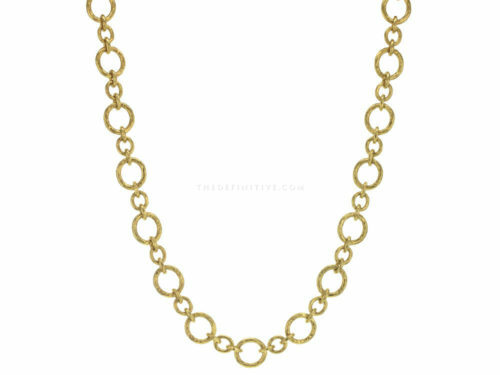 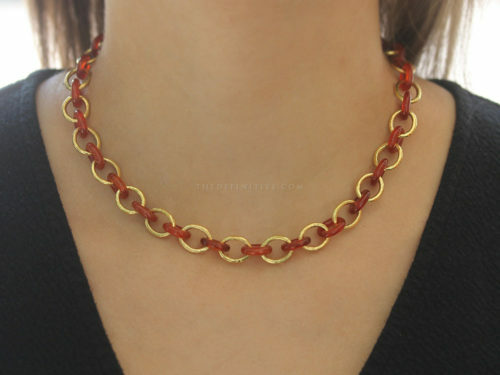 Link necklaces come in various sizes and can be customized with additional links upon request. 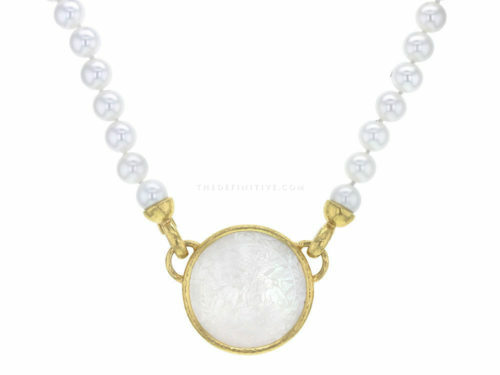 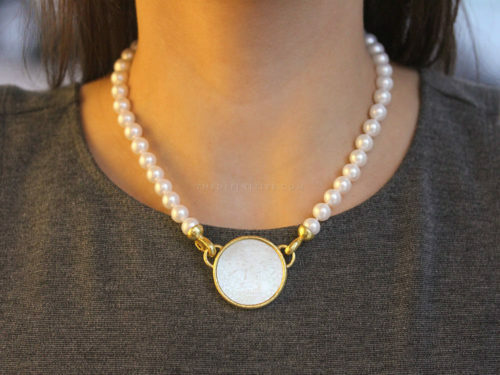 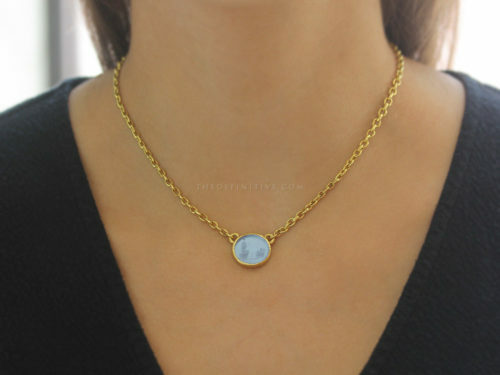 Stone necklaces feature faceted moonstone roundels, amethyst cabochon beads, faceted citrine beads, spinels, white and fresh water pearls and cabochon labradorite beads, all with unique, handmade 19K yellow gold clasps.